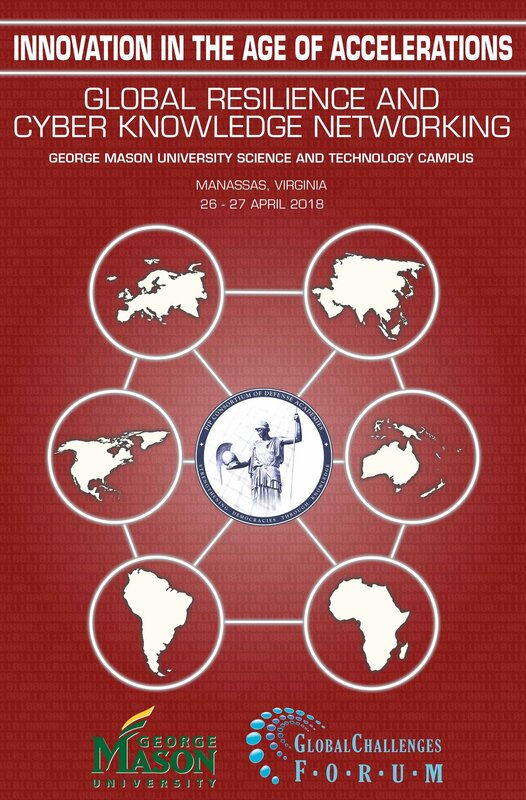 Following the 2015 launch of Global Knowledge Networking, GCF will organize a Symposium and Workshop, convened by George Mason University and the Global Challenges Forum Foundation in collaboration with the PfP Consortium Emerging Security Challenges Working Group in partnership with NATO Allied Command for Transformation, the United States Atlantic Council, and the United Nations Institute for Training and Research. The results of last year's call under the Connecting Europe Facility (CEF) have been published. €7.9 million will be granted to 12 proposals with applicants from 15 EU Member States, to create, maintain or expand national capacities of national and/or governmental (n/g) Computer Emergency Response Teams (CERTs)/Computer Security Incident Response Teams (CSIRTs) to run a range of cyber security services. A team of 30 from the NATO Communications and Information Agency (NCIA) will be taking part in the week-long event, alongside 1000 national experts from around 30 nations.The competition has been organized annually by the NATO Cooperative Cyber Defence Centre of Excellence (CCDCOE) based in Tallinn, Estonia, since 2010. 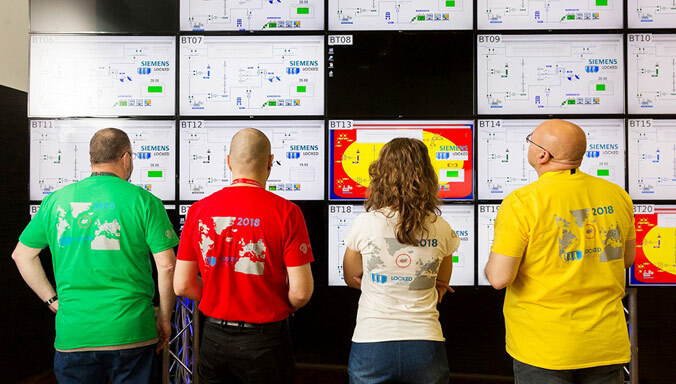 Locked Shields is an opportunity for cyber defenders to test the protection of their IT systems and critical infrastructure in a safe environment, under realistic challenges by world-class opponents. As threats in cyberspace constantly evolve, the United States is facing adversaries that are increasingly sophisticated, capable and emboldened in that domain, top defense officials told lawmakers today.